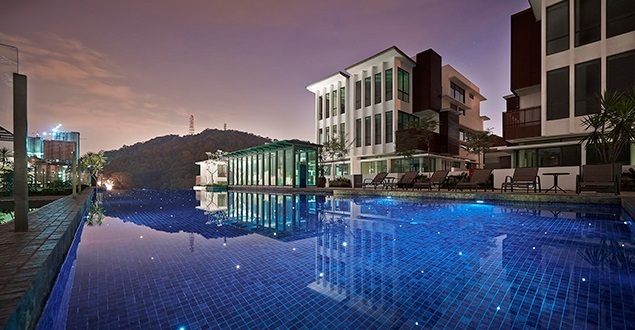 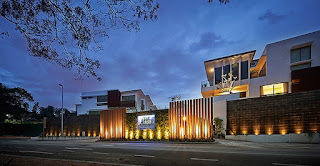 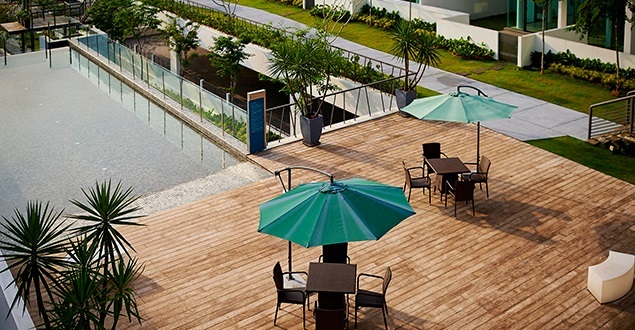 The Airie at Sri Damansara is a freehold gated and guarded homes located at Bandar Sri Damansara. 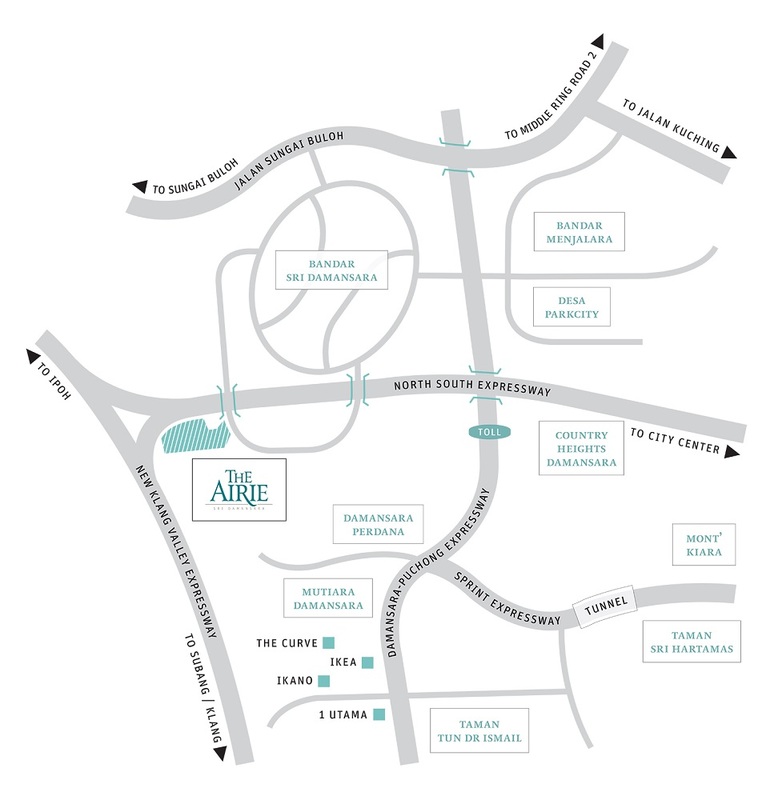 The Airie comprising semi-detached homes and bungalows with a total of 79 units. 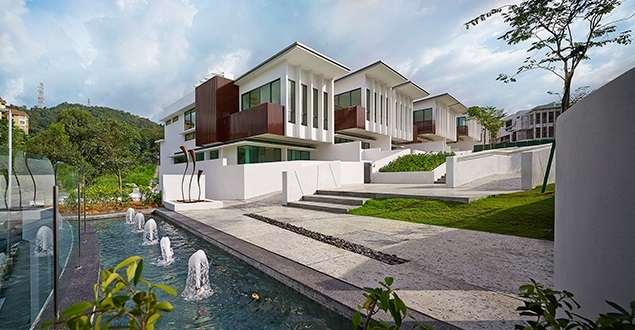 The Airie offers natural ambiance and calm surrounding. 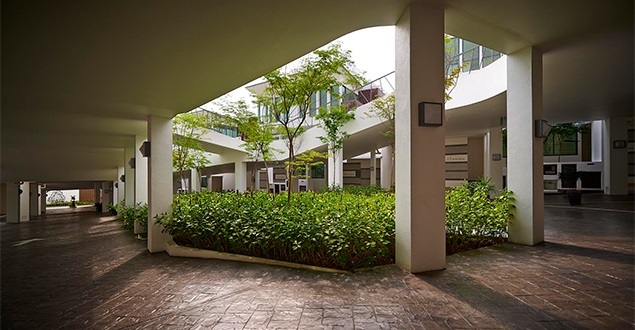 It is claimed that over 50% of the site area is dedicated to green spaces. 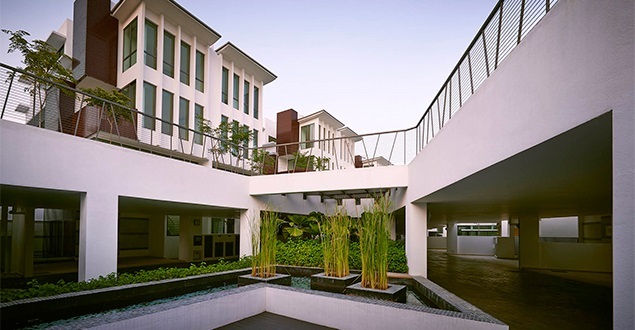 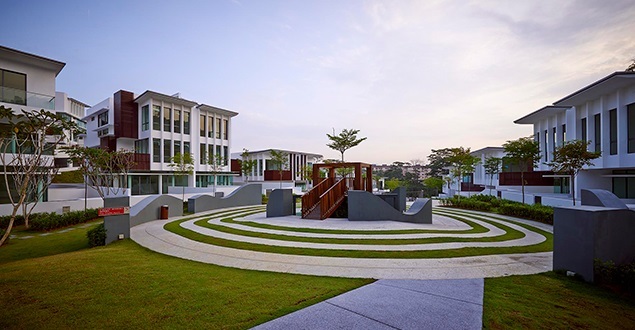 The natural greenery is complemented by reflective pools, water features, thematic gardens, playgrounds and garden decks that linked the residences.